Greta Kline is the pop sweetheart we all need to know. Having taken on a few different forms and projects, the new synth sound of Frankie Cosmos is both warm and candid all at once. 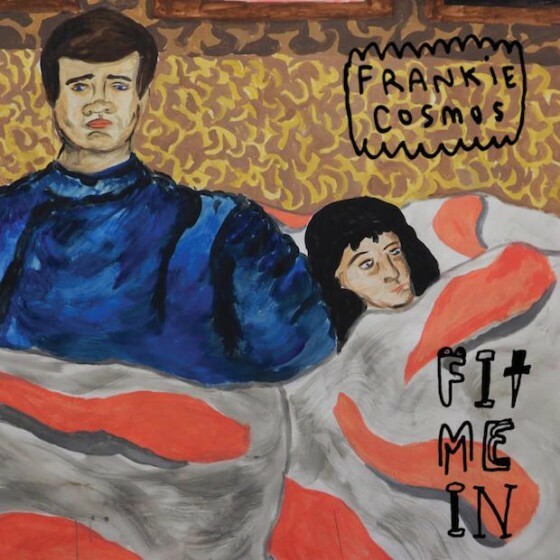 “O Contest Winner” is taken from their Fit Me In EP which was released late this year (2015). With all its cuteness comes a certain strength, a clear sense of self-worth and determination. The vocals do all the hard work while the keys hit you right in the feels. Listen below. Catch Frankie Cosmos on Facebook.